Croydon Westfield promises to bring 7,000 jobs to the area. 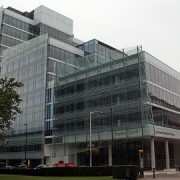 Pic: Croydon Partnership. The £1.4bn project to transform Croydon’s town centre is already suffering some uncertainty, only weeks after getting Mayoral approval. At a Croydon Council meeting last week, Leader Councillor Tony Newman couldn’t give an exact start date when pressed to do so by councillors. Previously it had publically stated that work would begin in September this year. 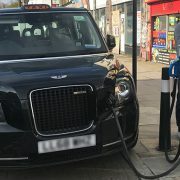 Councillor Newman further warned of a potential reduction in on-site parking at the development, something Councillor Andy Stranack has told EastLondonLines was a concern. Following a meeting with the CEO of Unibail-Rodamco, Westfield’s new French owners, Councillor Newman promised that they were still “committed to investing in Croydon”. 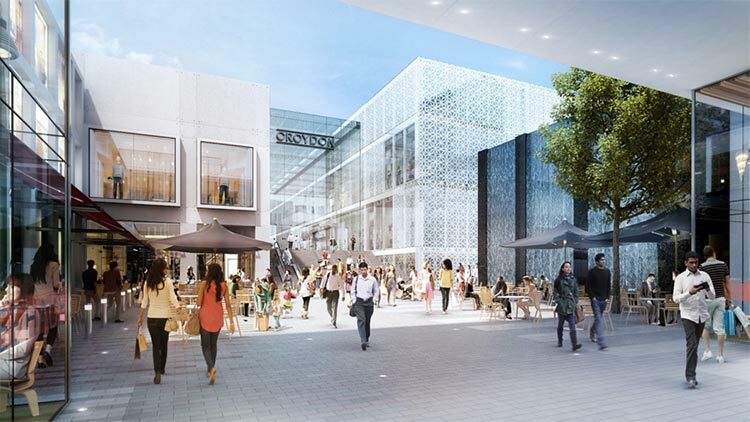 At a time when retail sector confidence and national political instability have raised concerns for investment in UK infrastructure,the joint project by Westfield and Hammerson will see the site of the Whitgift shopping centre transformed. Councillor Newman asked: “Are people looking hard at what is happening out there in the retail environment and what’s happening nationally at the moment? Yes, they are. 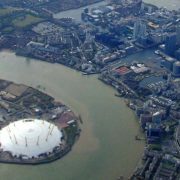 “But the Westfield project is looking very strong indeed. The project promises to create 7,000 jobs, deliver nearly 1,000 new homes, and provide the local community with brand-new leisure facilities and refurbished public spaces, as well as space for future student accommodation.